A planned or spontaneous day hike, what is your preference? Whether you are planning a day hike or just received a call from a friend to join them on a hike, you might want to consider the following tips to be prepared. Do you enjoy hikes that take you higher than the clouds? Or do you freeze up and can’t move when you are close to an edge? Find photos of the hike and see if there are any drop-offs that might cause you not to complete the hike. Slot canyons are a beautiful hike. However, if you do not like tight spaces this might not be a hike for you. 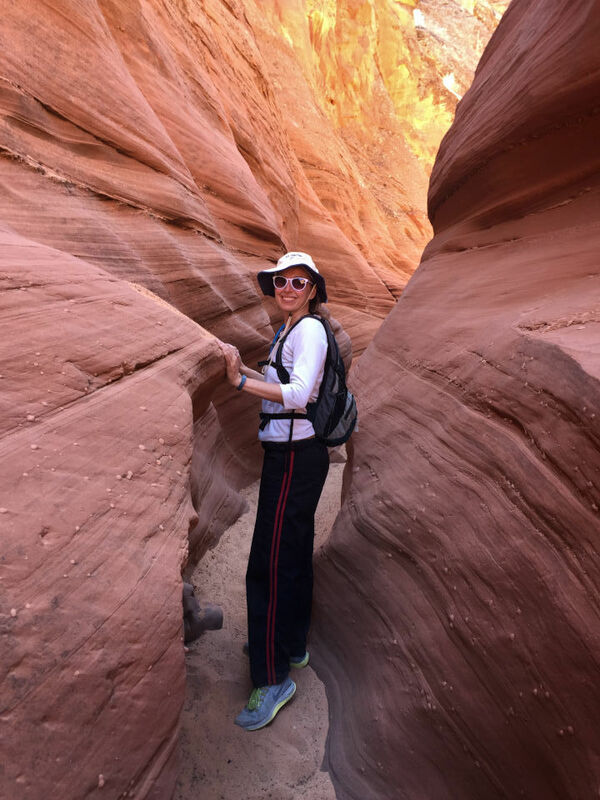 Review the weather before going into a slot canyon as flash floods are a very bad thing. 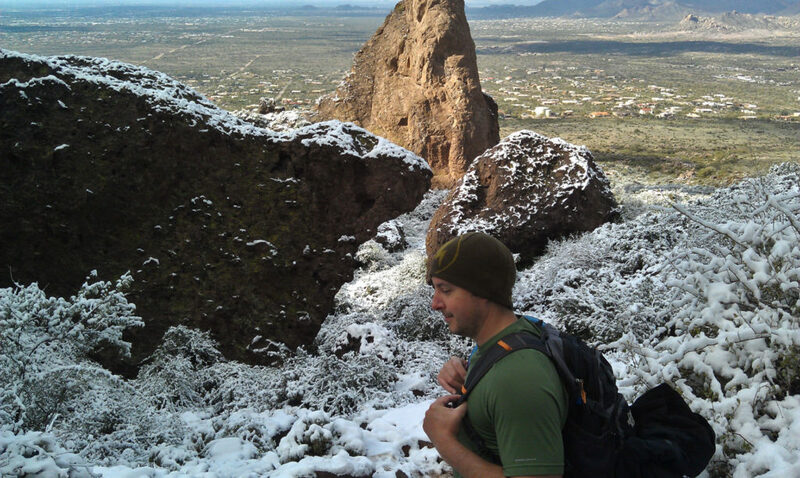 A few years back, we planning a New Year’s Day hike on a mountain in Phoenix, Arizona. We woke up to see snow at the top of the mountain that we were going to climb that day. The unexpected snow was not at the base or even halfway up the hike. It was just at the top. Fortunately for us, we had bennies to protect our head and ears. Sometimes the weather changes and you have to improvise. Find out if you will need leather gloves for your hike. Does the hike have ropes or cables that would hurt your hands otherwise? Once we were hiking and the cables were so hot that I was grateful to have the gloves. We enjoy hikes with bouldering. This is where you are climbing over large boulders to get to your destination. This can be fun if you have the correct shoes and your knees are in good shape for all the high steps. Hunter enjoys water hikes. We put our day packs on a water tube. Then we walking in the water or sometimes swimming. These hikes are best when the water is warm. 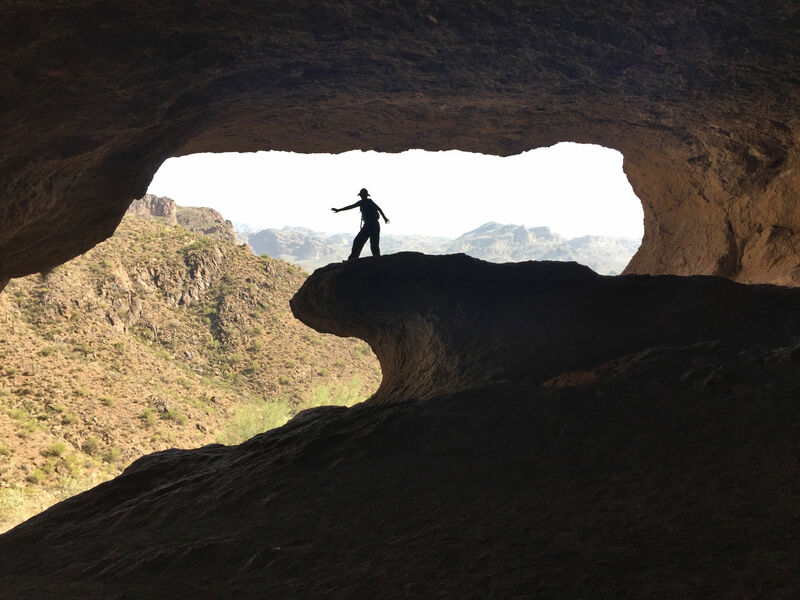 Some hikes are a one way to a designation, as in this photo of the Wave Cave. Then you have to go back the same way. Find out the miles so that you don’t think you are going on a 2 miles hike when it is really 4 miles to get back to the car. If you were to go on a hike, which of the above tips would be most important to you? Well, all those are great tips! I – not being an active hiker appreciate the advice. I usually just worry about length of time! The length of time is a great tip. What if you are expecting a 2 hour hike and then it turns out to be 4 hours! Wow, I love the photos! They are beautiful! I don’t think at this age I will be doing a hike that requires ropes though! LOL Plus I am terrified of heights! I would be moaning and wailing all the way down! Is a nice flat hike your favorite? I love all your pictures and living vicariously through your hiking adventures! 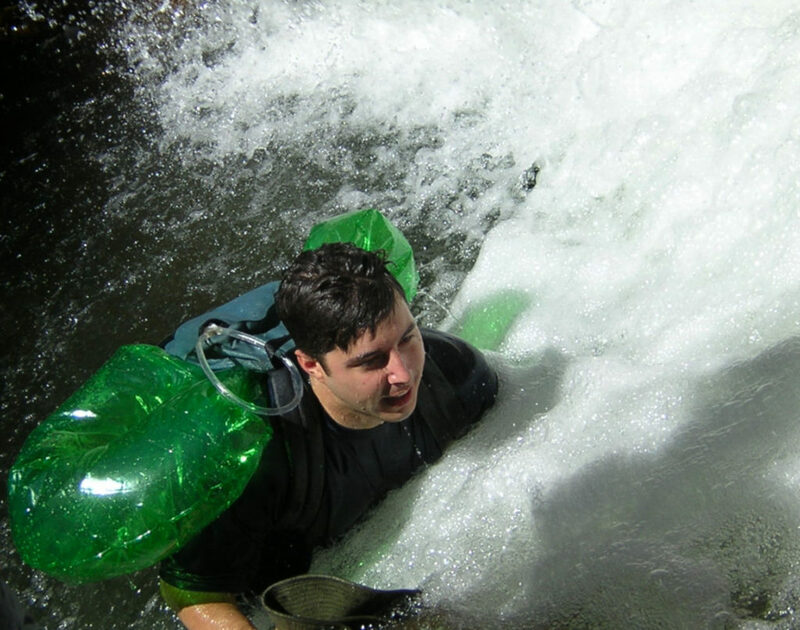 Would you do a water hike? Oh wow, hiking in snow without proper gear is a challenge. Great tips!! 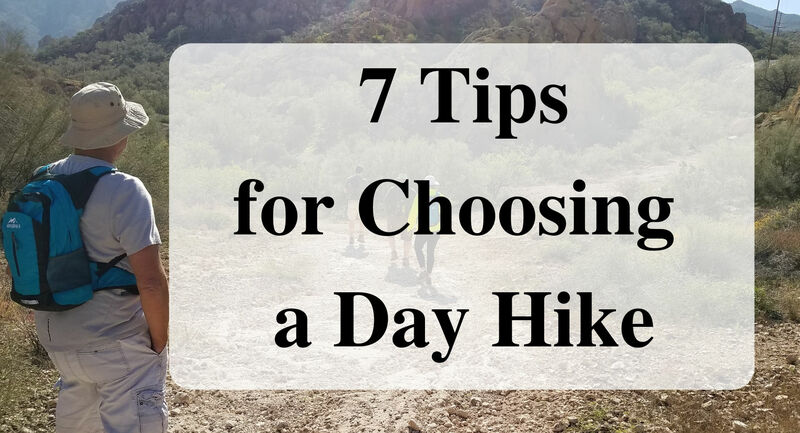 I love how you itemized the different types of hikes! Great blog! What type of hike to you like best? These are great things to consider. These are all great tips! I wouldn’t like anything with super deep water. I feel like it would be miserable to hike wet. I have crossed rivers up to my waist and that was okay. Also, I want to do slot canyons but they freak me out a little big! Was the water warm or cold that you crossed? Wow, there are so many variables involved in order to have a safe/enjoyable hike. Great post! If you could add another variable, what would it be? We love being outdoors! This looks like fun! Great pictures! You have a lot of great tips here! Thank you. Do you like flat or elevated hikes? You’re making me want to go on a hike. 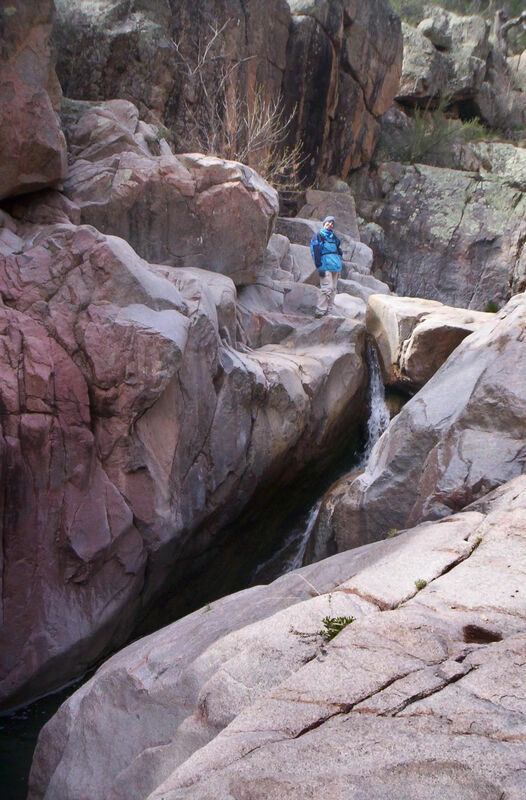 I’ve never heard of water hikes and we go hiking all the time in Colorado. We love hiking and these are some great tips. What is your favorite hike you have been on? WOW! I love hiking and need to get out and experience each of these unique hikes. Thanks for the tips for each one. Which type of hike would you do? Great tips! Some of these I wouldn’t have thought about before choosing a hike! 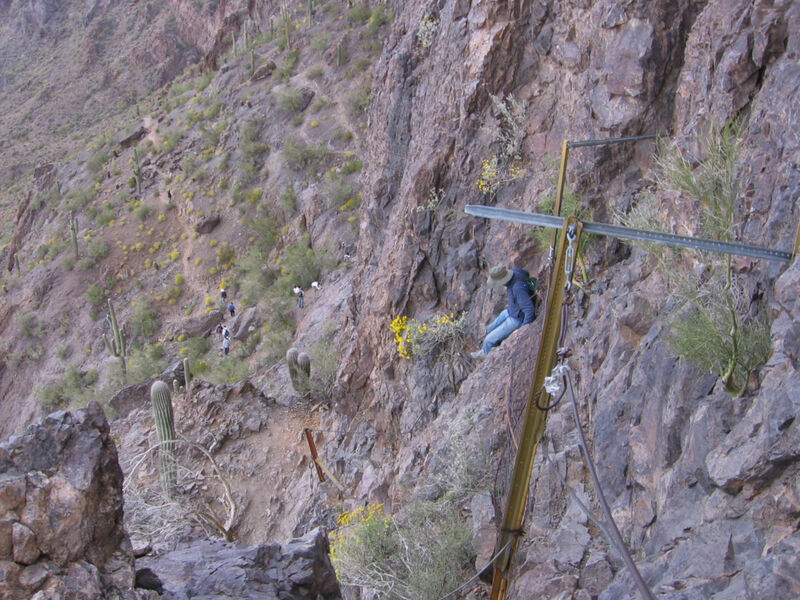 Would you go on a hike that had ropes and cables to hold on to? Great tips! I don’t think I’d like water hikes or ones with ropes and cables. Heights aren’t a problem as long as I’m not right on the edge. You would love the water and ropes/cable hikes! Great tips! I myself love heights! Kilimanjaro anyone? Loved your blog posts about Kilimanjaro! I miss hiking, but we never did it like this. Pretty much just wooded hikes. Now, Hubby would be all over this actually, so I’m going to have to show him this post. Thanks for sharing! Which type of hike would you try? These are great adventures! However, as a low key walker, I’ll leave these to you. Love the pictures! You are enjoying life to the fullest!